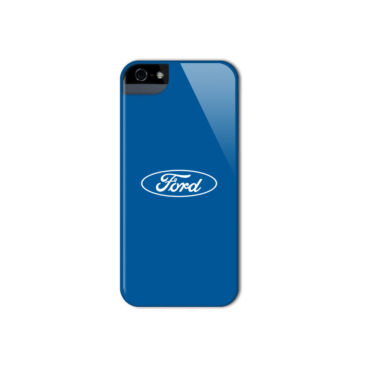 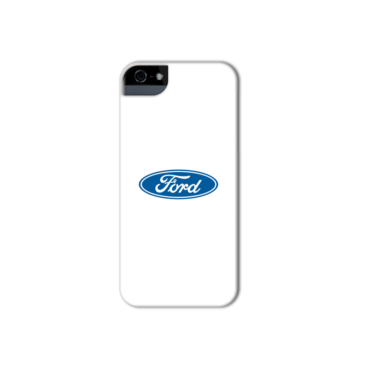 The Ford Phone Case is part of our Officially Licensed Collection of Ford Accessories. 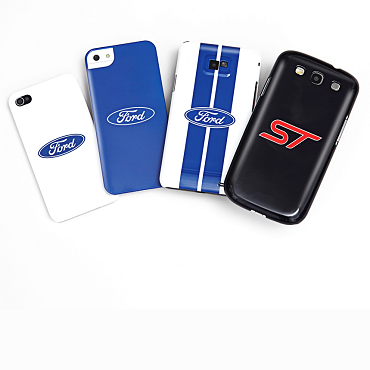 We utilise the amazing new sublimation scratch-proof printing process and our precise designs ensure a snug fit for lifetime protection of your phone. 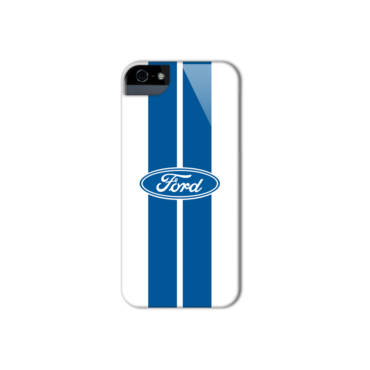 The Ford ST Phone Case is part of our Officially Licensed Collection of Ford Accessories. We utilise the amazing new sublimation scratch-proof printing process and our precise designs ensure a snug fit for lifetime protection of your phone.